. Morinelli T A, Niewiarowski S, Daniel J L, et al. 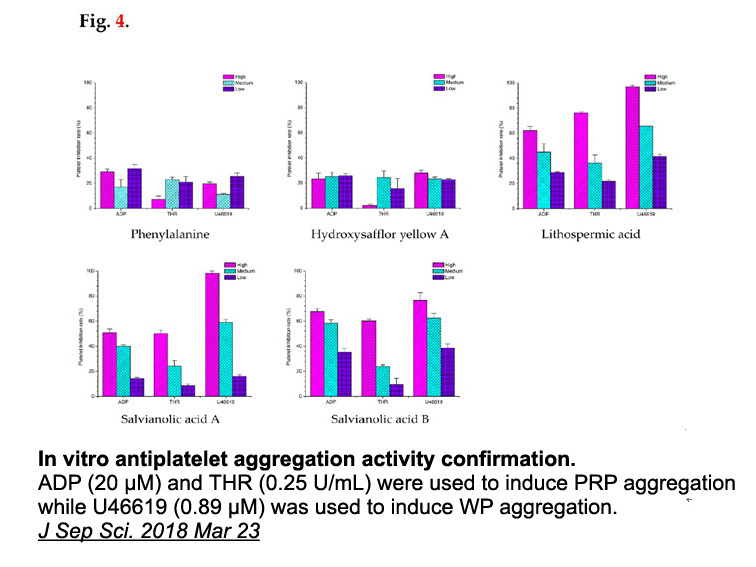 Receptor-mediated effects of a PGH2 analogue (U 46619) on human platelets[J]. American Journal of Physiology-Heart and Circulatory Physiology, 1987, 253(5): H1035-H1043.
. Siren A L, Svartstrm-Fraser M, Paakkari I. 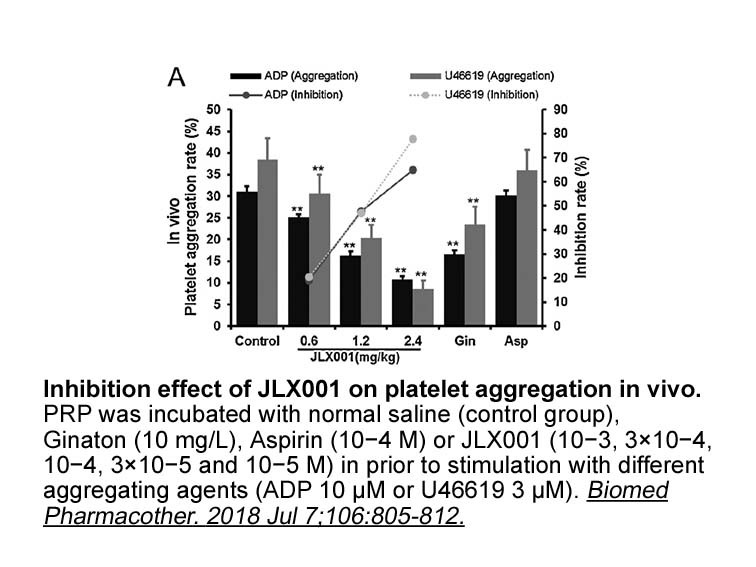 Central cardiovascular effects of the endoperoxide analogue U-46619 in rats[J]. 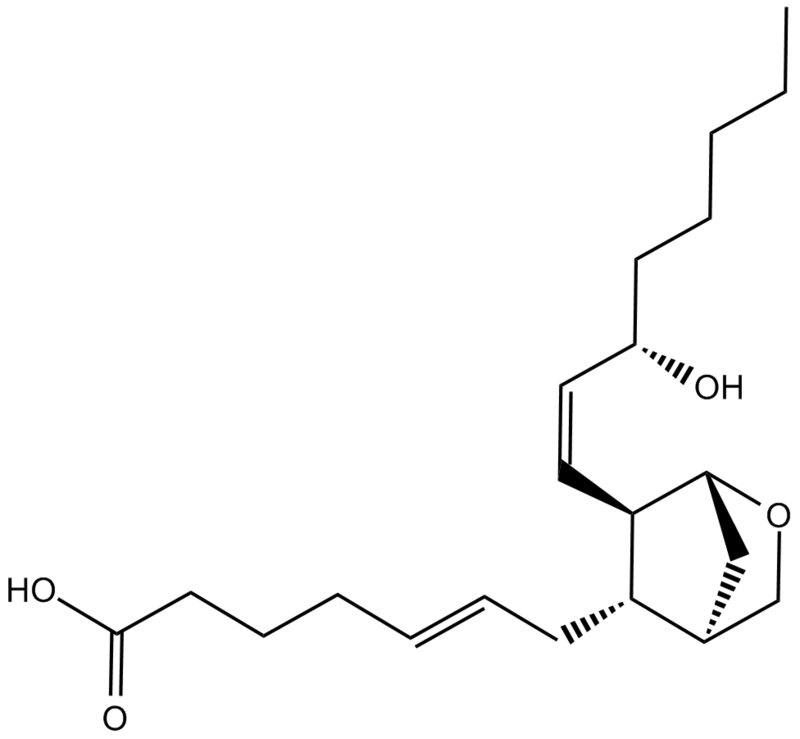 Prostaglandins, Leukotrienes and Medicine, 1985, 17(3): 381-386. Sirén AL, SvartstrμM-Fraser M, Paakkari I. 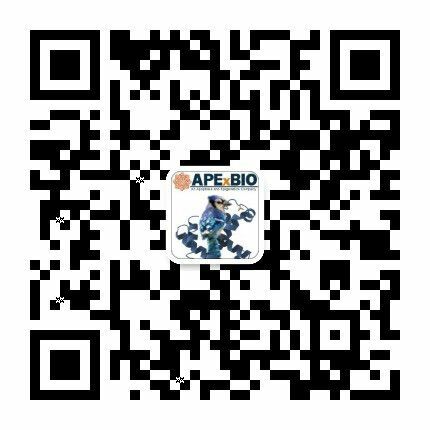 Central cardiovascular effects of the endoperoxide analogue U-46619 in rats. Prostaglandins Leukot Med. 1985 Mar;17(3):381-6. Hantz H, Adesuyi A, Adebayo O. Differential effects of U46619 on renal regional hemodynamics in the rat: involvement of endothelin. J Pharmacol Exp Ther. 2001 Oct;299(1):372-6. Morinelli TA1, Niewiarowski S, Daniel JL, Smith JB. 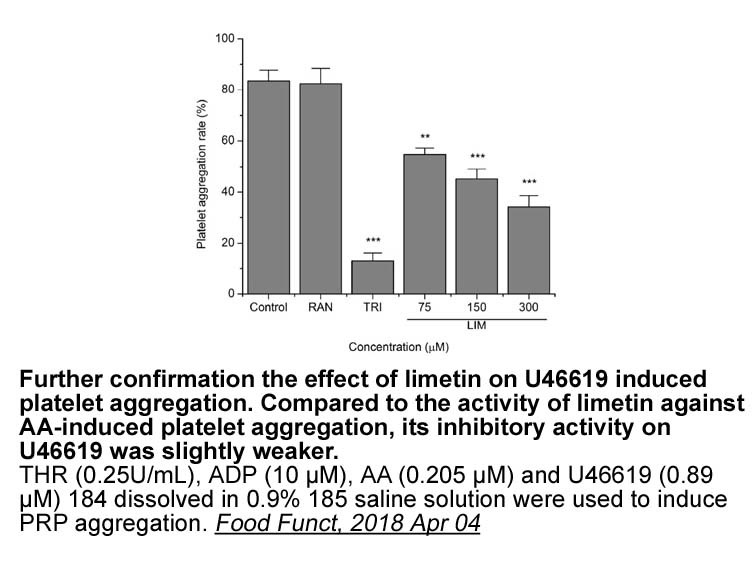 Receptor-mediated effects of a PGH2 analogue (U 46619) on human platelets. Am J Physiol. 1987 Nov;253(5 Pt 2):H1035-43.